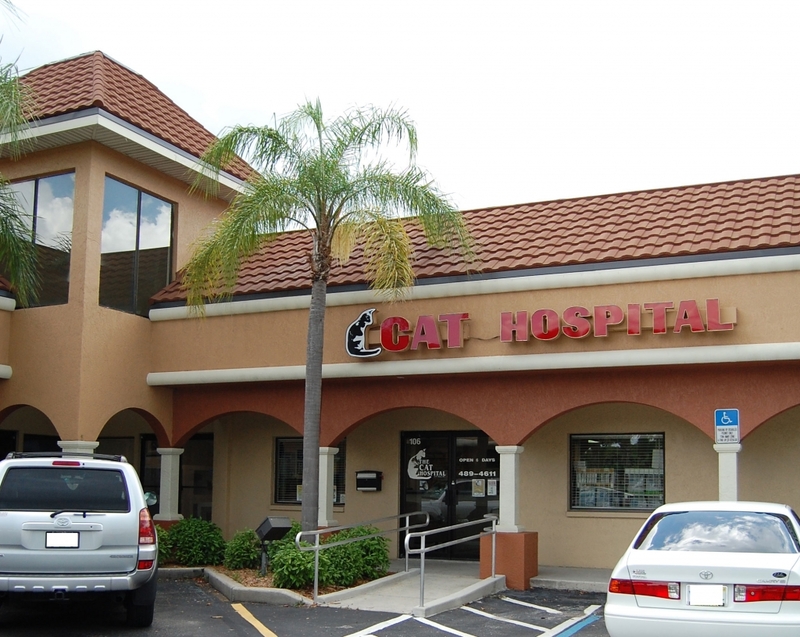 The Cat Hospital of Ft Myers now offers home delivery of medications and theraputic diets. Click on the banner above, it will take you to our home delivery page. Place your order and we will be notified in 1 to 2 business days. If you have not received a conformation in 2 business days, please contact our office so we can check on your order. Please be aware that this service is only available to patients that have been seen in the last 12 months, if you have any questions or need to schedule an appointment, call our office. Thank you for using our home delivery service.